Since joining yoga feast 7 years ago as a Soul Motion™ teacher, this event has been by far a highlight of my summer. There is a unique field of energy built as we commune with nature as campers and enjoy classes outdoors combined with amazing vegan food prepared by the most amazing chef I have ever met, Kariann & then blended with incredible people sharing their heart space through connection. 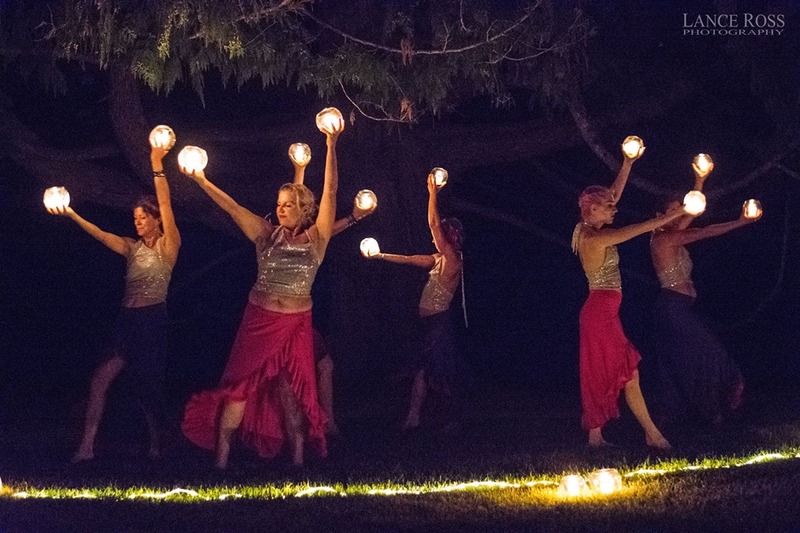 This year I will be there offering WildCore: 5 Elements class, Co-creating the opening and closing ceremonies, performing with Gypsy Diva’s Dance Troupe and soaking up all the yoga, amazing food and community. Some extras the fest includes; massage therapy within the Healing Tents, a small Vendor Village and 3 different locations on the land to experience world class yoga, dance, kirtan, sound healing, performances, art and connection all surrounded by a gorgeous mountain landscape. Come join the growing family and be a part of your own transformation!